The German Shepherd is a breed of working dog originally used as a herding dog. They are intelligent and very trainable making them great police dogs, and search and rescue dogs. 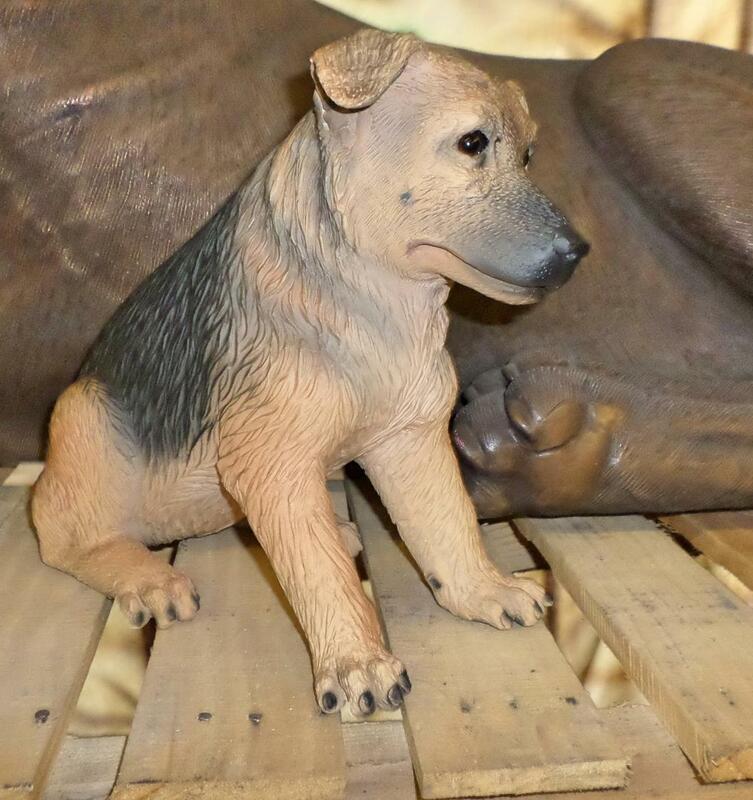 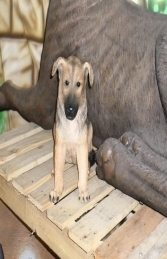 This amazing model of a German Shepherd puppy looking happy sitting down would make a great addition to promote your Pet Shop, Kennels, Vets, Dog grooming parlour, Boxer dog rescue centre or your own home.